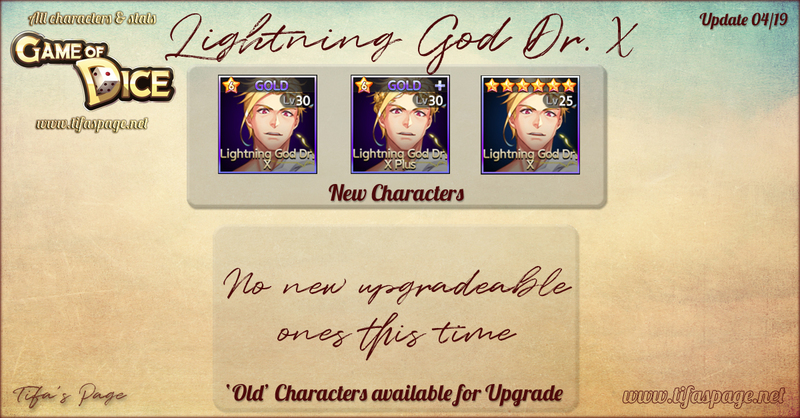 I added last week’s new characters, Lightning God Dr. X, Lightning God Dr. X Plus and the level 25 version. 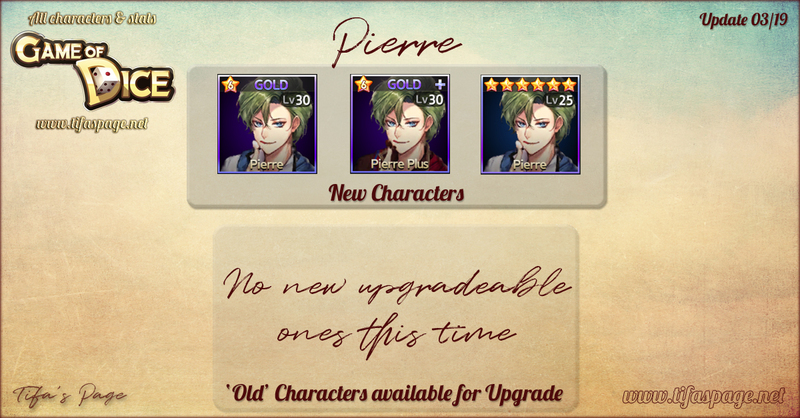 I added this week’s new characters, Pierre, Pierre Plus and the level 25 version. 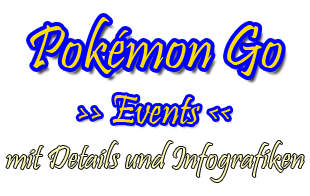 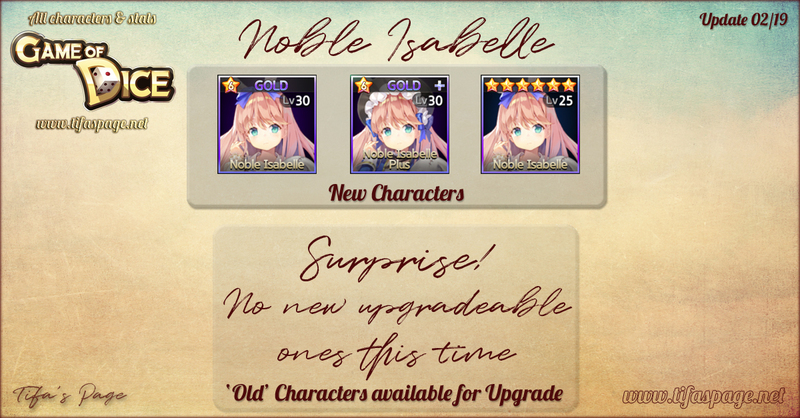 I added this week’s new characters, Noble Isabelle, Noble Isabelle Plus and the level 25 version. 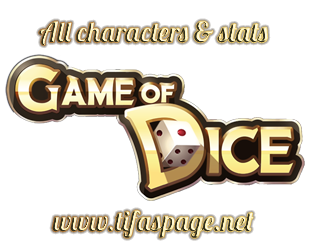 I added the new characters from last week, Mad Hatter Prince, Mad Hatter Prince Plus and the level 25 version. 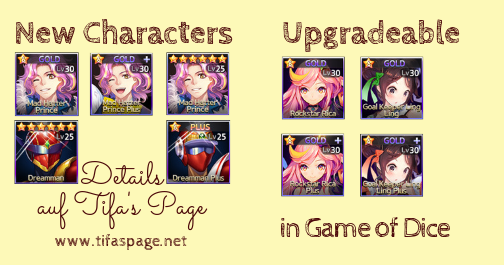 Another character has been added to the game, Dreamman and Dreamman Plus. 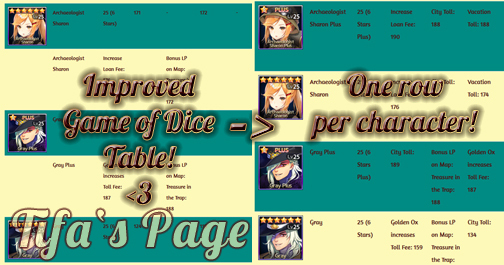 As of now, he can ‘only’ reach a maximum level of 25 though.